Are you bleeding blue yet? Chelsea are the European champions! “Amazing Grace Chelsea!” is how publisher and politician Dele Momodu just put it on Twitter and he’s just about right. 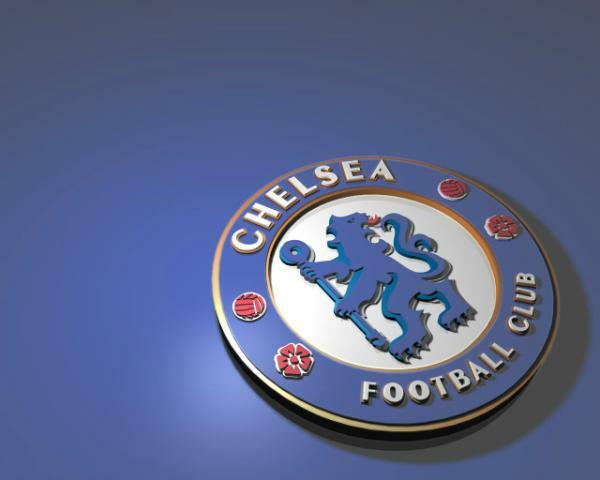 Chelsea FC, led we will say by the impressive Didier Dogba has won the 2012 UEFA Champions League against Bayern Munich. With this, Abrahamovic finally wins the coveted trophy. It’s also a trophy moment for Mikel Obi who joins Kanu Nwankwo and Finidi Geoge as the only 3 Nigerians with this medal – it will be recalled that he dedicates this win to the late legend, Rashidi Yekini. For many, the game changed when Chelsea equalised through a header from Drogba. Drogba got on to a superb cross from Mata. It’s absolute mayhem across Nigeria already with fireworks and people streaming unto the streets! Seriously, what else need we say? Congrats, Chelsea!